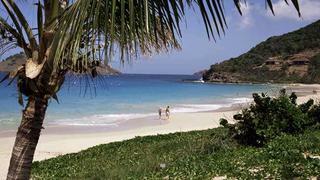 The lovely secluded beach at Colombier is only accessible on foot (or by boat!) From here you can hike the 30 minutes to the stunning Anse des Flamands cove along a fairly steep route. But its worth the effort for the panoramic views of both sides of the island. At the southwest end of Grand Fond, a tiny path leads you next to the ocean to reveal a series of deep tidal pools. Its a magical place where you can luxuriate in crystal clear water surrounded by fish and be sprayed by the breaking waves. For those who like a bit of a challenge, the hike to the volcanic peak of Mont Pelée is a wonderful thing to do on a clear day. Theres a road that will get you to within 2½ kilometres of the summit; from there its a steep climb up large carved-out steps to the amazing views at the very top. The winding road that takes you to the village of Grand Rivière is a great journey in itself, but just a few minutes walk away are some lovely natural pools in the crystal clear river where you can cool off and swim. This dive site lies on a volcanic rock about 3 kilometres from the coast between Grand Rivière and Prêcheur, and promises big fish and great wall diving. The site is suitable for all levels of experience, the visibility is good and fish life abounds. 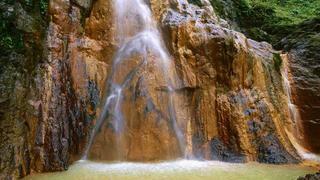 At 107 metres, these waterfalls are the highest in the Caribbean. The first falls are reached after 30 minutes walk; the most spectacular cascades are reached only after another hour on the trail. 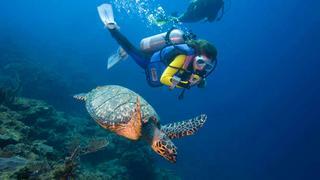 This protected marine park comprises dazzling coral reefs and is teeming with fish. Follow in the footsteps (or fin-wake?) 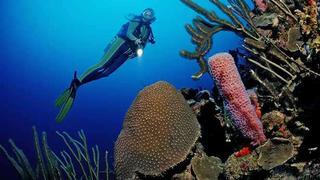 of SCUBA pioneer Jacques Cousteau and explore the marine life and wrecks. Lying on the lower slopes of Pic Paradis, the highest point on the island, the peaceful Loterie Farm is a private nature reserve offering organised hikes for all abilities. Here you can explore the lush forest that once covered much of the island. 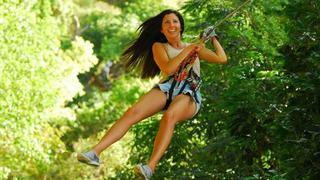 If you prefer to view the forest from 10 metres up you can take to zip wires and soar over 200-year-old mango and mahogany trees via a series of ropes, cables and suspended bridges.